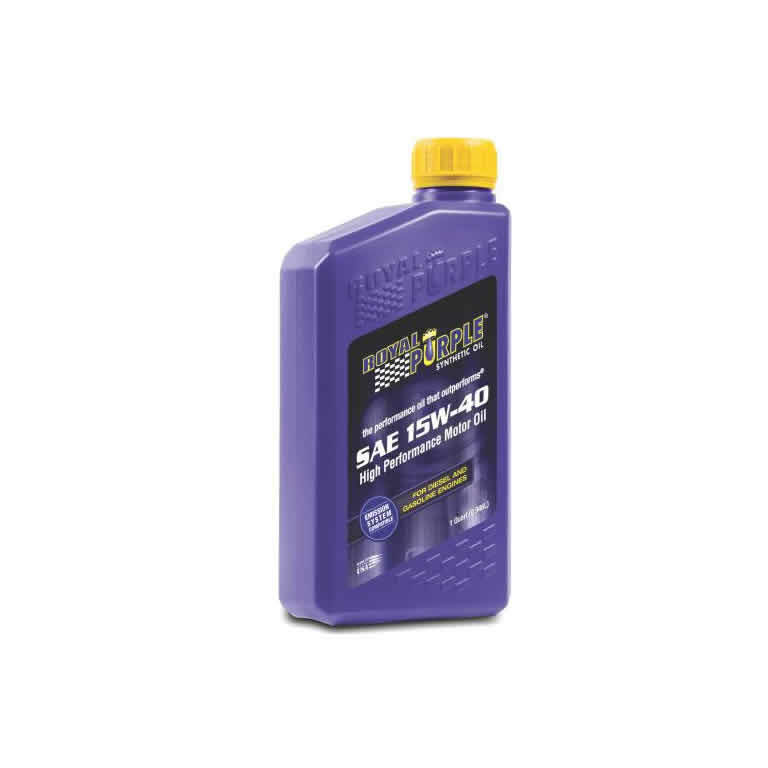 Royal Purple Motor Oil is a tough, long life, high performance oil that delivers superior protection and enhanced performance to gasoline and diesel engines. Royal Purple Motor Oil is recommended for use in all four-cycle gasoline engines and both two-cycle and four-cycle diesel applications including automotive, commercial fleet and stationary industrial diesel engines. Royal Purple Motor Oil is a tough, long life, high performance oil that delivers superior protection and enhanced performance to gasoline and diesel engines. 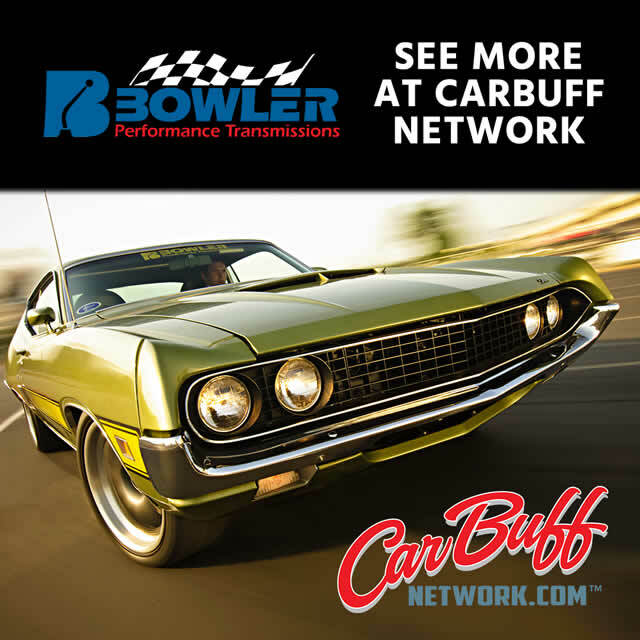 It gains its performance advantages from a blend of synthetic base oils plus Royal Purple’s advanced synthetic additive technologies. Royal Purple’s proprietary additive technologies greatly reduce engine wear, including ring, cylinder and bearing wear. It is extremely tenacious, adheres to engine surfaces and remains after shutdown, which provides protection upon initial startup. *Royal Purple recommends waiting until the manufacturer’s first scheduled oil change or a minimum of 2,000 miles in new gasoline engines before using Royal Purple. Allow 8,000 to 10,000 miles before use in diesel engines.